We have been described as 'The Best Kept Secret in Ealing'. Naturally you want the best for your child. So do we. And just as children come in all shapes and sizes and one-size does not fit all, so our approach to each and every child is tailor-made to their individual needs so we can bring out the best in them. With our small class sizes we can achieve the home-from-home family atmosphere that has proved so successful in preparing our pupils for their secondary education and the world around them. We believe that learning should be fun and that children should love their school. 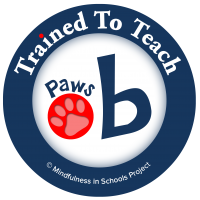 We make this happen without losing sight of traditional values such as good manners, mutual respect and kindness. These values are as important as anything else that we teach at Avenue House. But you don't need to take our word for it. 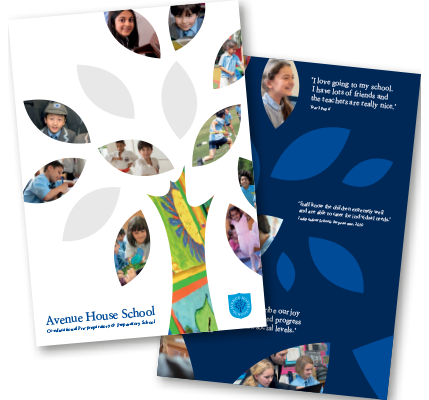 On this website you can read testimonials from families who have already experienced what Avenue House School has to offer, and many comments from our recent ISI inspection. 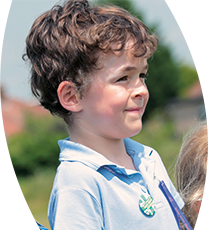 If you would like to visit the school you can read more parents' comments and see the school in action for yourself. If you're still not sure, why not arrange to speak informally to a current parent? For more than 18 years we have been quietly getting on raising our Avenue House School family and seeing 'our' children go to their next schools with confidence and the ambition to succeed. Why not e-mail our friendly and approachable staff today to arrange a visit?